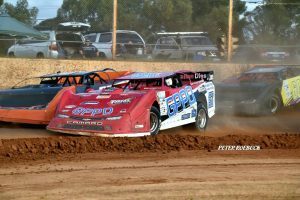 Five National Championships, nine WA Title’s, thirty four Perth Motorplex feature wins: the stats don’t lie, ‘The O Show’ has always been and will always a be a threat whenever he rocks up to race! A new car for this Invasion Tour could very well see him improve on his position last year and threaten for some wins! Another long time competitor, Cardy has shown over the years that he can never be discounted as he has everything necessary to run at the front. 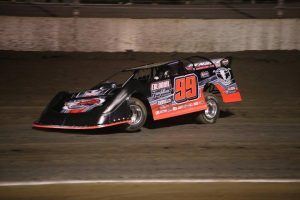 Five Perth Motorplex feature victories, two in Late Models, mean he definitely knows his way around. Also hoping to be campaigning his new machinery, Cardy will be keen to improve on his Nationals performance from last year and even move his way up the overall standings in the USA vs WA Invasion Tour! A former Australian and WA Champion, Halliday is another long time competitor still running towards the front of the field. 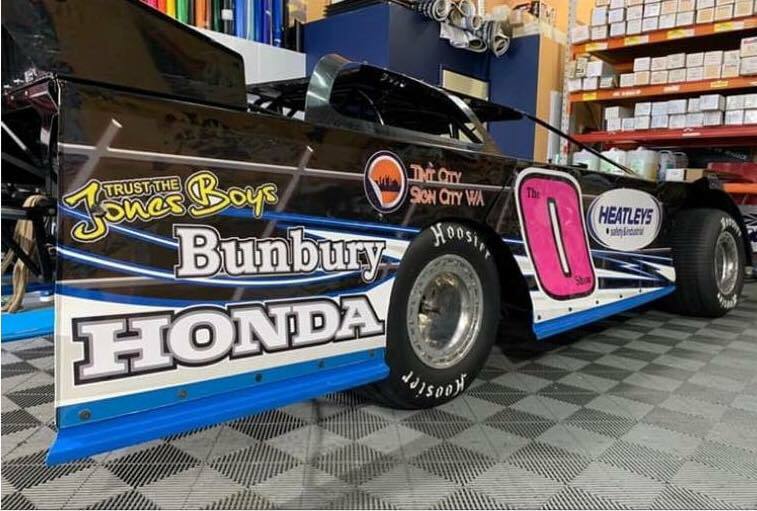 Now with fifteen Perth Motorplex feature wins to his name, Halliday is finally back in the seat for the Invasion Tour after stepping aside in recent years for American drivers Jason Fitzgerald and Jeremy Payne. A very big chance of being on the podium each and every night, starting with the Nationals! Stay tuned for more nominations today! 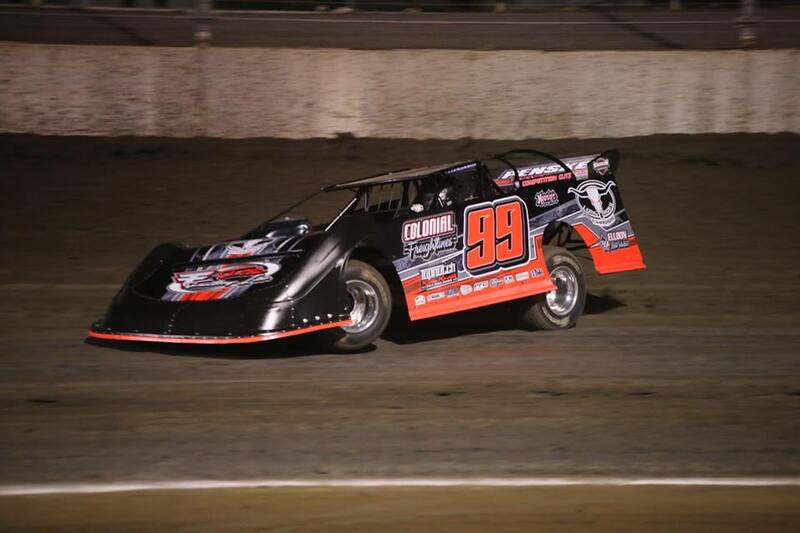 The Di Candilo Steel City Late Model Nationals begin on Wednesday the 9th of January and Saturday the 12th of January. 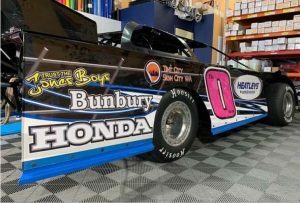 These nights will double as the first two rounds of the Di Candilo Steel City Invasion Tour with round three at the Make Smoking History Collie Speedway on Friday the 18th of January, then the final round at the Make Smoking History Bunbury Speedway the following night, Saturday the 19th of January. Photos Courtesy Mel Parker, Peter Roebuck, Brad Blake.